Saturday, February 3, aka National Carrot Cake Day, is nearly upon us. If you are looking to get yourself a slice of this spicey, carroty goodness, I have some recommendations. Columbus takes its role as a food city very seriously, and that includes it’s commitment to top-quality carrot cake. Here are the best place in Columbus to get carrot cake. If you’re planning on ordering a slice of 24K Carrot Cake for dessert at Cap City, make sure you plan the rest of your meal accordingly. This cake is huge, flavorful, and delicious. You can get one slice for $7.99. 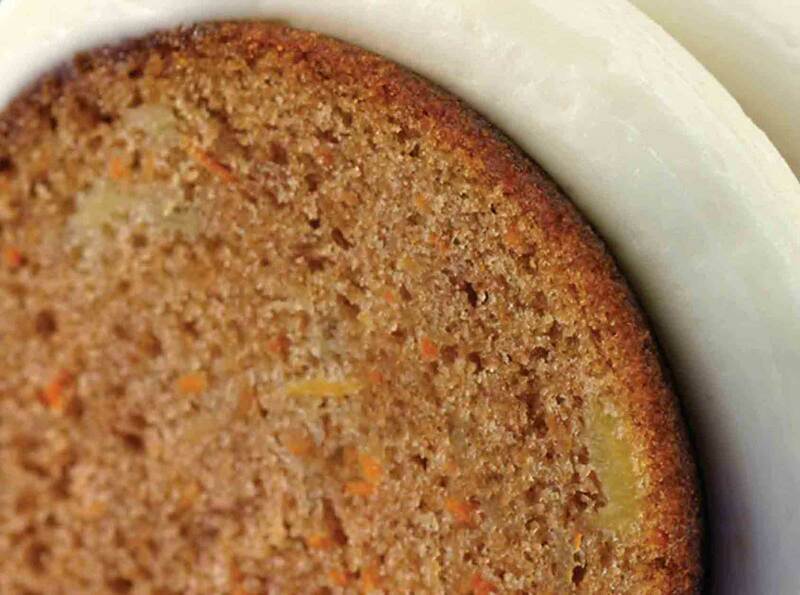 We couldn’t make a list about carrot cake and not include Sweet Carrot. 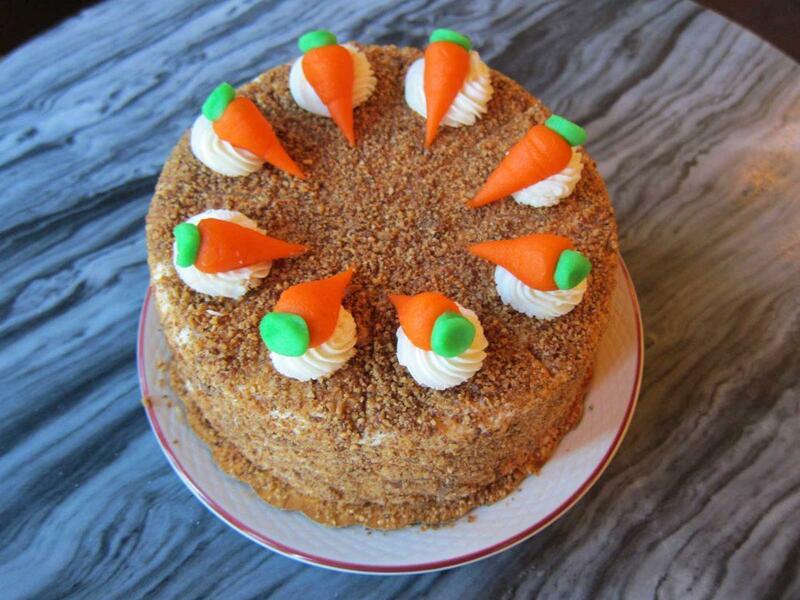 At the organic restaurant, you can get your carrot fix with a slice of cake for $3 or a carrot cake pop for $2. 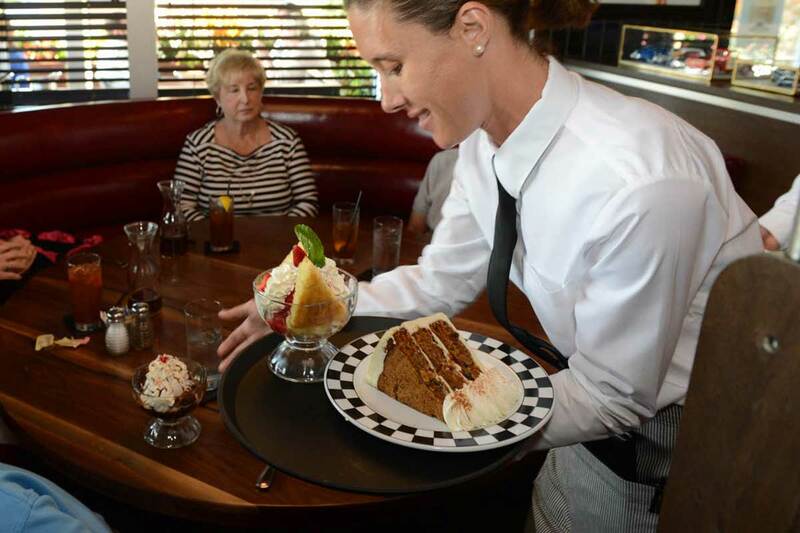 Their cake is served all year long and is the perfect way to end your meal! I’ve got four words for you: Ten. Layer. Carrot. Cake. You heard me. This giant, mega slice of cake is ten layers of carrot cake and cream cheese icing. If you make it into the store on February 3, $1 of your carrot cake purchase will go to No Kid Hungry, a non-profit focused on ending childhood hunger. This treat will cost you $12. Want to grab some carrot cake on the go? Bake Me Happy in Merion Village has the most adorable little carrot cakes you’ve ever seen. Bake Me Happy rotates their products throughout the week, so be sure to call ahead if you’re making a special trip. You can also order a whole carrot cake! The carrot cake bundt cake from Nothing Bundt Cakes is everything that is good in the world. It’s light and airy all while being moist and filling. I don’t understand it either, but I’m telling you, it’s good. You can get it in various size, from individual bundtlettes to a full, 10-inch bundt cake. The fanciest carrot cake awaits you at Mozart’s Cafe. You can grab your own cake for $35-$40 at the cafe. Mozart’s follows a traditional carrot cake recipe, baked with raisins and topped with cream cheese icing and ground almonds. Oh, I almost forgot the marzipan carrots on top! We hope you enjoy National Carrot Cake Day, Columbus!